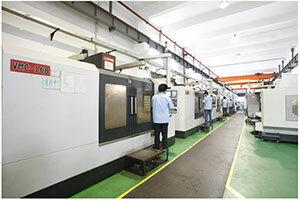 In the past 10 years, injection mould industry has been developing rapidly in China. ACO Mold located in Shenzhen China, is mainly engaged in a series of plastic moulding processing services, such as the mould R&D, mould making, plastic injection moulding etc. ACO Mold injection moulding factory manufactures a wide range of plastic moulds for various household appliances, computer products, communication products, power tools and CD, DVD, MP3, MP4, etc. The largest mould size that we can make is 2 meters * 1 meter, the most heavy weight can reach 8 tons. If you are looking for China plastic moulding manufacturer, maybe you can contact us by email to see more plastic mould pictures. What materials we use? 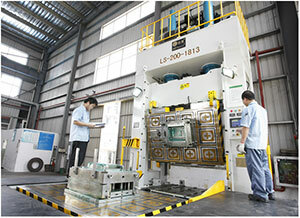 ACO Mold has selected more than 30 high-quality materials suppliers in the world for long-term cooperation. The materials used are all high-quality, and all materials must pass at least SGS certification to effectively avoid the occurrence of false materials, broken materials, wrong materials, inferior materials, etc., and at the same time help to improve production efficiency and quality. 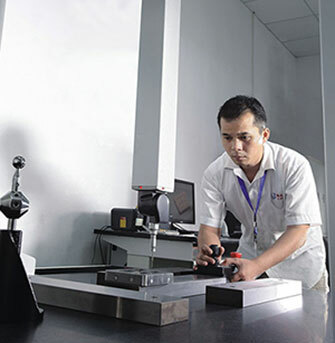 We also has strong engineering and technical strength, more than 10 engineers with more than 20 years of industry experience, and strong engineering review ability. And as you know, usually the injection mould making time is 15 days, 7 days delivery. If there are special circumstances, special treatment can be carried out. The mould manufacturing time is as short as 8 days and the delivery time is as short as 3 days. If you are choosing China plastic injection moulding factory, and you choose ACO Mold as your cooperative partner, so once you respond to product problems and complaints, ACO Mold will effectively contact the you within 3 hours to solve the problem within 24 hours. 1. Injection moulding factory continuously improve the management mechanism, standardize the injection moulding process to ensure that the quality of injection moulded parts produced by each process is in a controllable range. 2. 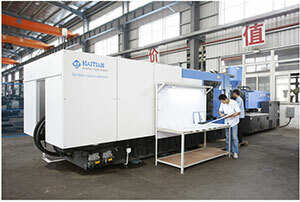 Injection mould makers at all levels are the basis for the survival and development of the injection moulding supplier. Only with their full participation can they bring the best benefits to the company. 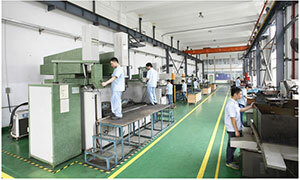 The quality of the plastic products requires the participation of all mould makers. 3. 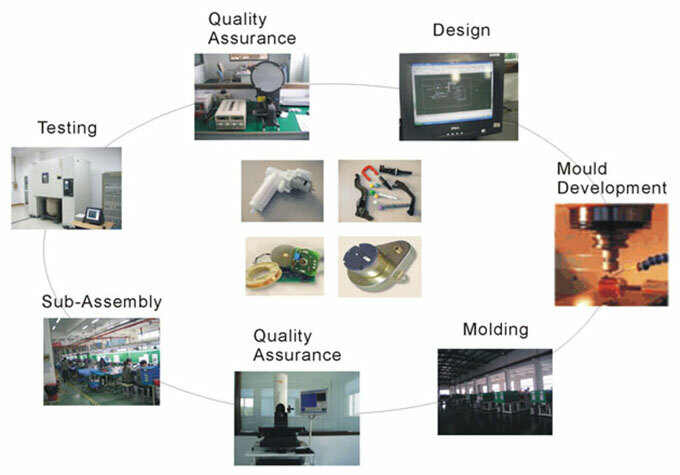 Each of key mould components will be tested in all directions to ensure the mould quality. For pre-delivery plastic products, we will also carry out careful inspection to ensure that the product size meets customer requirements. We report on the latest progress of our clients' projects every week to ensure that each set of moulds can be completed on schedule. The injection moulding company set up a special "project department", the project staff will track the production of each set of moulds, and can respond to customer requirements in a timely manner to ensure the mould delivery. ACO Mold injection moulding company treats each type of product as a separate project and develops appropriate injection moulding project management. The project engineers make a complete and reasonable project plan (including product design improvement, mould R&D, injection mould manufacturing and injection moulding, plastic part manufacturing, mould quality control, product assembly and test, etc. ), and carries out multi-directionality comprehensive management on the whole process (injection moulding cycle, schedule, injection moulding cost, funding, etc. ), enables efficient planning, organization, coordination and control of project activities, ensuring that your company is provided with high-quality plastic products that meet their needs and are highly reliable. If you want to make plastic moulds or find plastic parts producer, you only need to present your ideas, contact us now, product features and appearance requirements. Our engineers will give you the best solution, recommend the most suitable materials, and help you take the lead in the market. We look forward to working with you on the next project to create the perfect product! So welcome to the contact page above to get a free quote!